For those who enjoy a little evening networking in Glasgow, I have the very thing for you! In the Fall of 2013 – along with 29 Private Members Club, I ran a few social networking events that you might say emphasised the “social” aspect. 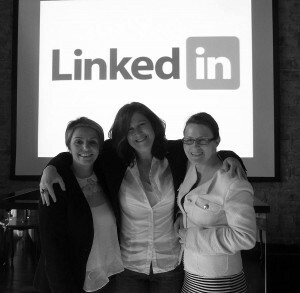 The first one had 3 speakers — Lesley Wood, Emer O’Leary and myself. All three of us spoke about different aspects to Linkedin. It was, by all accounts, pretty good, particularly for a launch event. A month or so later it was all men this time > Mark Hunter, Brian Tait and Matthew Marley talking about Youtube, Google Analytics and Google+, respectively. For a few reasons that I won’t go into here and now, we just never got around to resuming the events after the holidays. Fast forward more than a year, and I am so pleased to announce that we’re finally resurrecting the evening events at 29. We call ’em #29social. It’s social + networking with emphasis on the social aspect, but the main aim is to provide attendees with some practical actionable takeaways from the night too. Our first event for 2015 will take place on the 29th of April from 6pm. The event will follow the same format as its predecessors – arrive, get a drink, start chatting, then three, brief talks about 10 mins or so each followed by a Q&A with the three speakers. I will emcee again. I am so pleased they’ve all agreed to come along and share some of their wisdom to the crowd. Trying to mix it up, I deliberately try to find different speakers I’ve not seen before. This means you won’t see the same people at my events, again and again, and it means you won’t even see me making it the “Thea show”...(though I’d no rule out giving another of the talks this year). AMANDA, the Belfast belle from Quiver Copywriting will speak on words. TATYANA, the Russian beauty from Secret Little Stars will talk about pictures. GORDON, the token male and Scot (ha) from Saunders Films will discuss video. 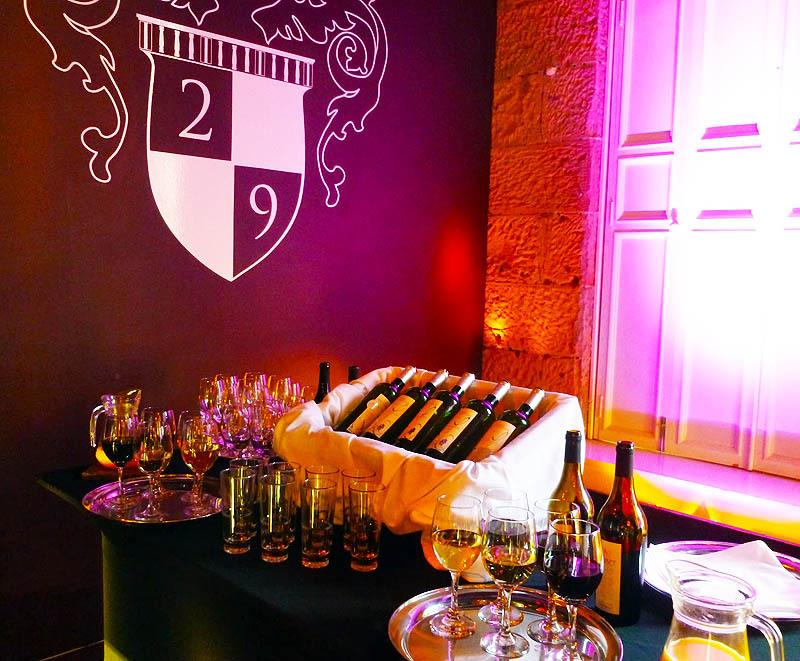 PS: Please note that anyone and everyone is welcome at my #29Social events. Even if you don’t own a business, or are a seemingly a competitor, you’d be welcome! It’s truly an “open door” policy at my events, OK? Great, so hope to see you there! Cost: This is a complimentary event for 29 Members and a £5 cover charge for non-members.